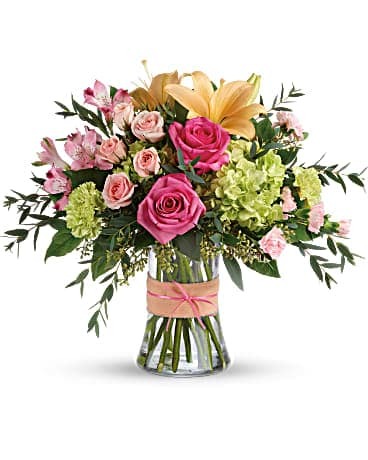 Jarita's Florist has been proudly serving the mid-Hudson Valley area since 1977, offering a rotating collection of flowers, distinctive plants, vases and carefully curated gifts. Overseen by noted floral designer Rita Sands and husband/partner Jay Sadowitz, Jarita’s is committed to offering not only the most exceptional floral arrangements and gifts, but also the exquisite attention to detail that comes with over 40 years in the business. 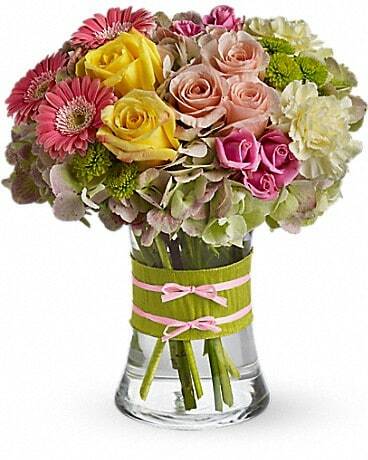 Because all of our customers are important, our staff will always go the extra mile to make your floral gift perfect. 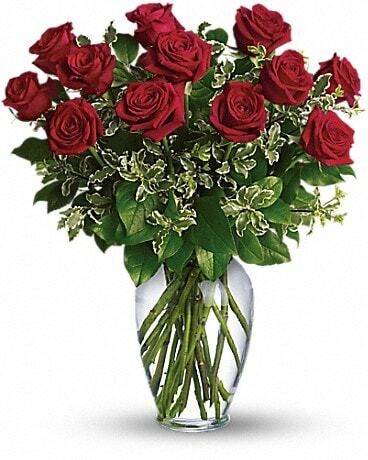 Make Jarita’s Florist your first choice for flowers and relax, knowing we have a “100% No Questions Asked” replacement policy. For same day delivery, please call shop for availability. To help assure on-time delivery during the busy holiday season, please place your order at least 1 day prior to the following major holidays: Thanksgiving Day, Christmas Day, New Year's Day, Valentine's Day, Easter, Administrative Professionals Week and Mother's Day. 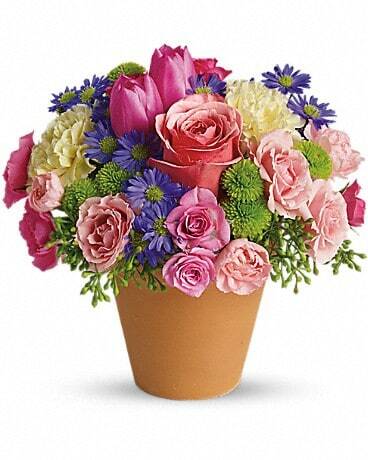 We will be OPEN and delivering on Mother's Day (Sunday). Our shop serves the following areas in New York: Woodstock Bearsville, Shady, Lake Hill, Phoenicia, Willow, Mt. Tremper, Shokan, Olivebridge, Glenford, West Hurley, Saugerties, and Kingston. If you have any questions or need more information, please contact us directly at (845-679-6161), or by email at jaritasflorist@gmail.com . We're always here to serve you and make your flower-sending experience a pleasure. U.S. orders must be received before 1:00 p.m. in the recipient's time zone to assure same-day delivery. Orders received after that time will be delivered the following day, subject to flexibility, please call for more information. We will gladly accept out of town orders for an additional fee of $9.95.